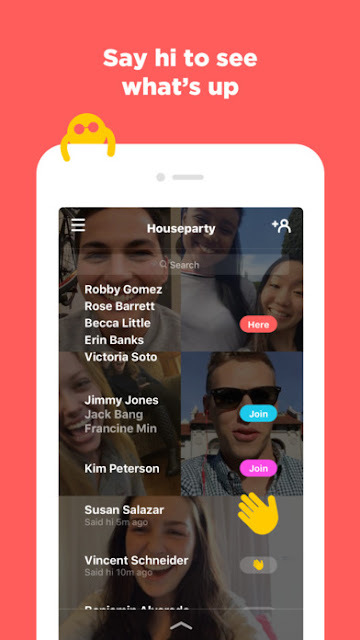 Houseparty is a synchronous social network and it just finished going through a successful beta period of six months. 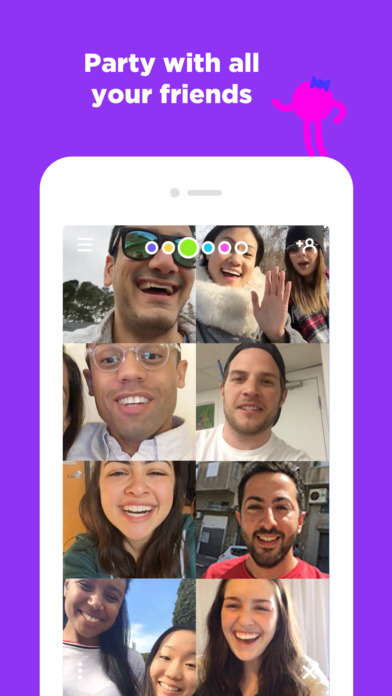 On the surface it’s like a super fast and simple “group facetime”, while also becoming the foundation for an elaborate virtual space where people can hang with friends when they are physically apart. Face-to-face conversations over the internet are way too formal right now. We wanted lightweight way for us to see our friends everyday, no setup required. * The more people you know at the party, the more fun it is!